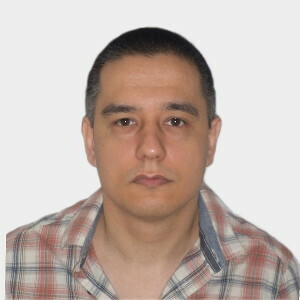 The result photo in this example is a 2x2 inch photo suitable for US visa, US passport, India visa, India passport, and other photo types. 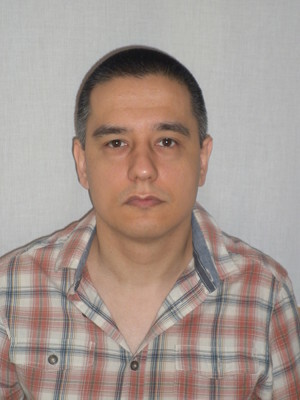 Visafoto.com cuts it for you. 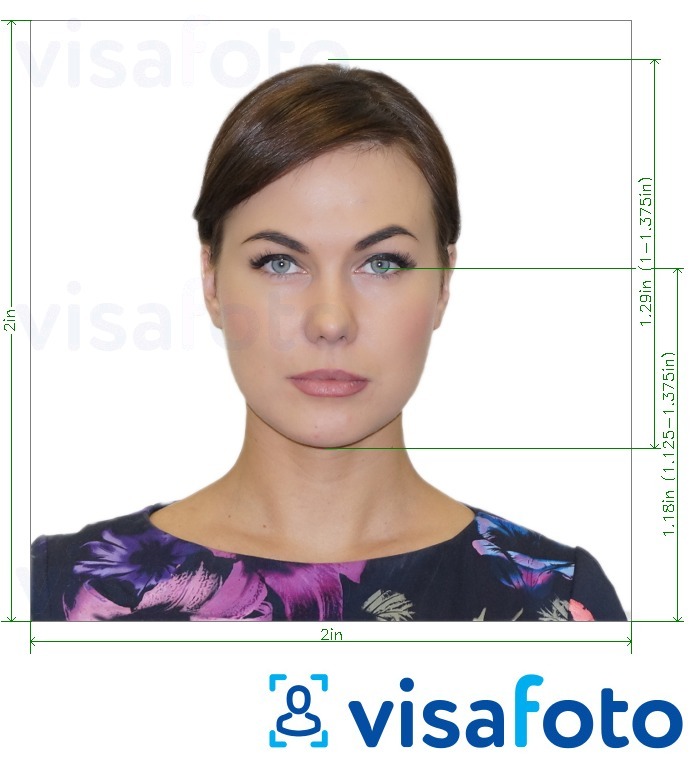 This is an example of what visafoto.com does for the same 2x2" photo, how it lays the figure before cropping, taking into account head size and eye height.